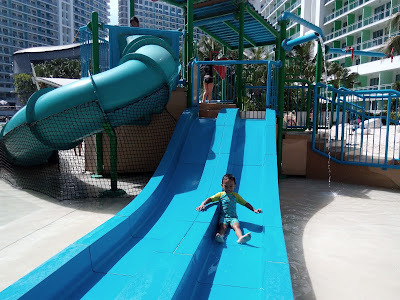 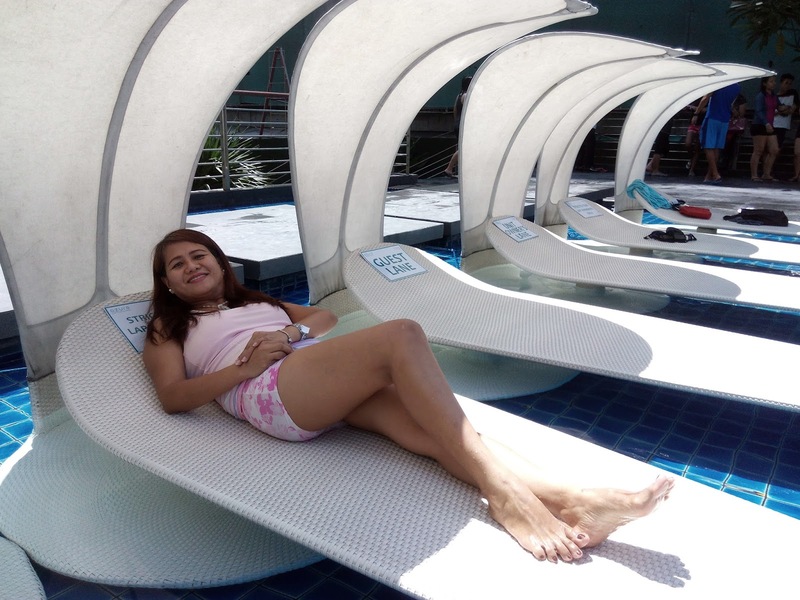 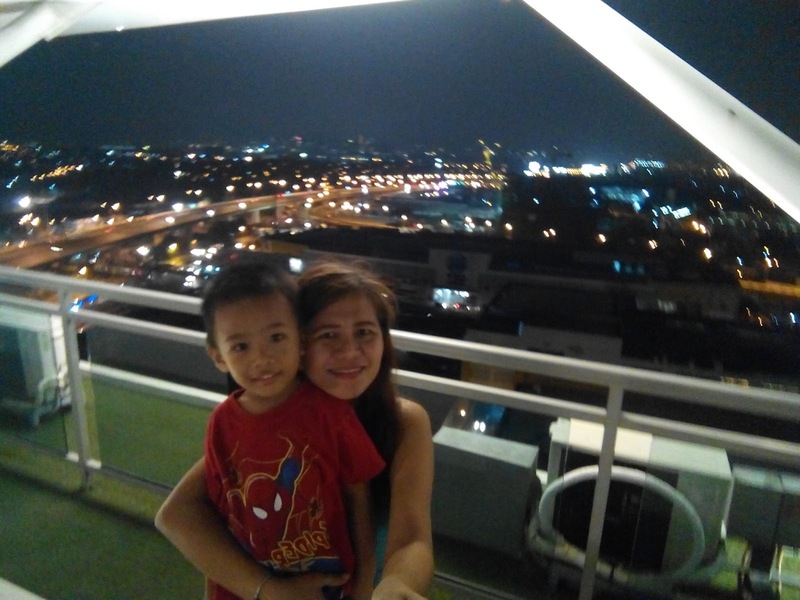 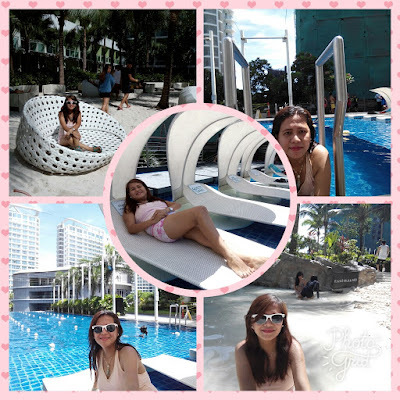 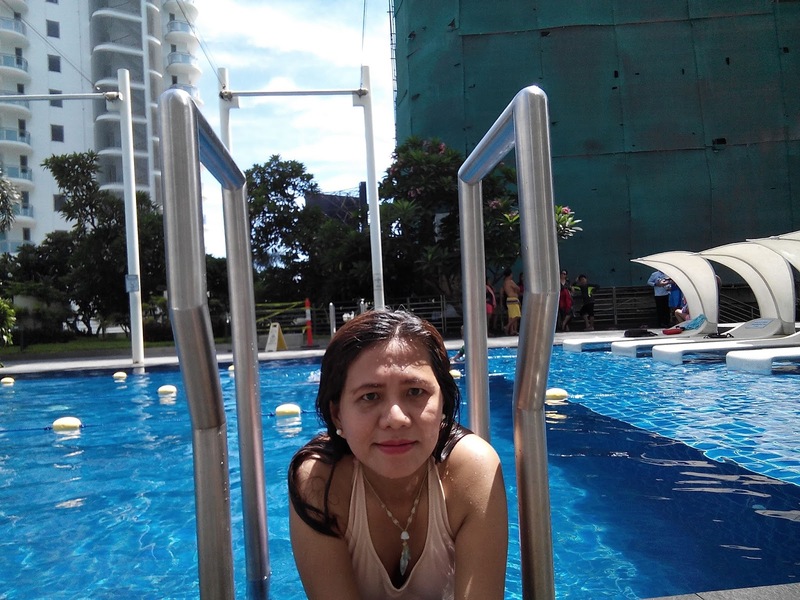 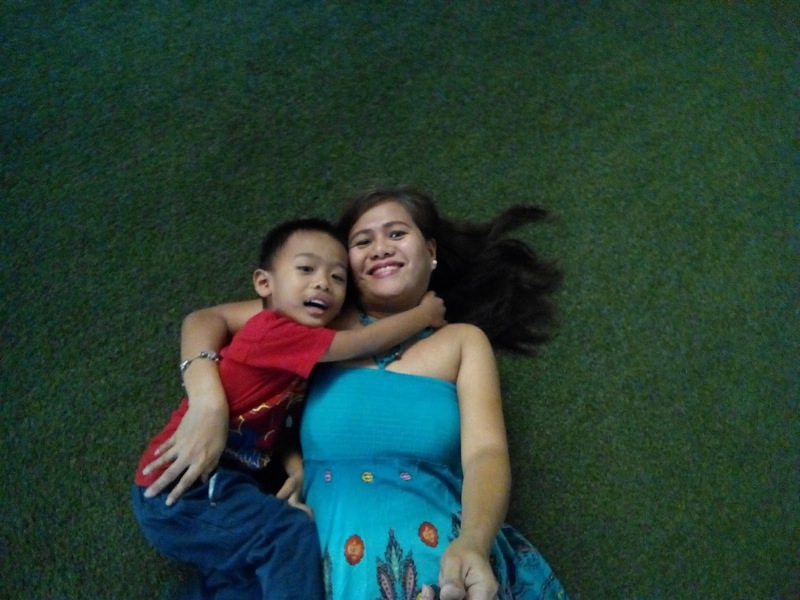 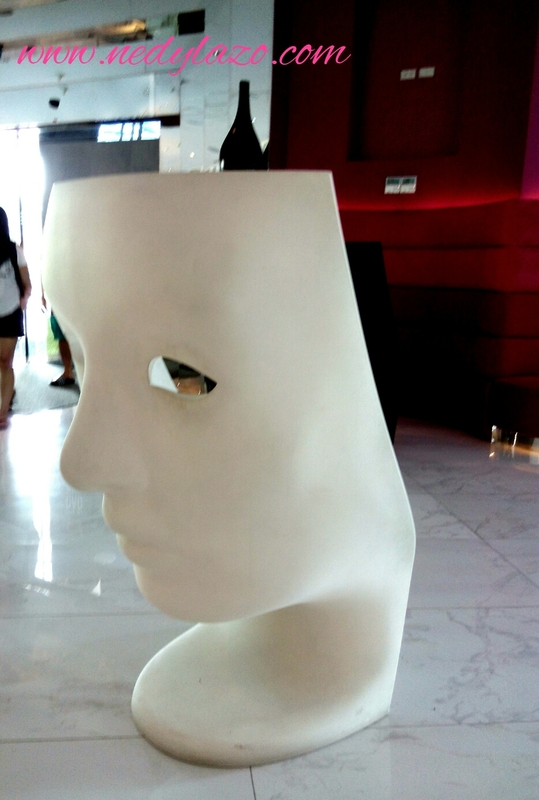 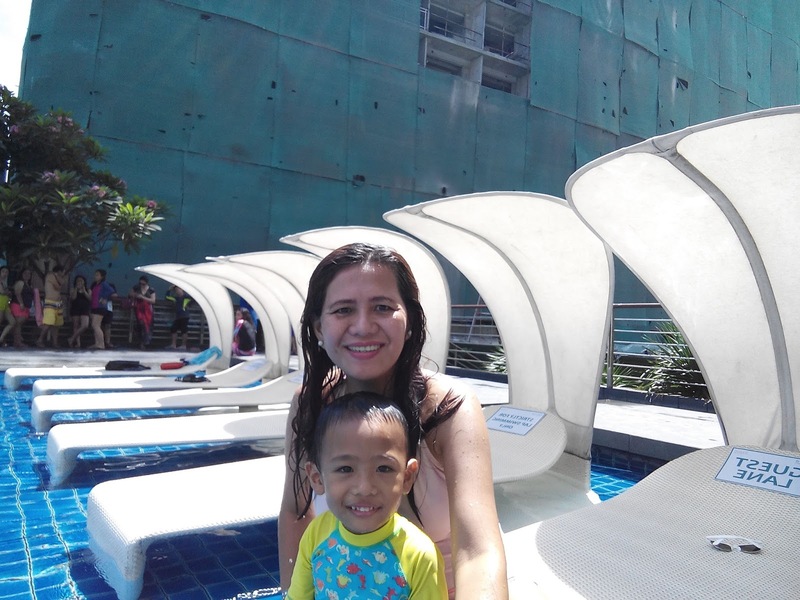 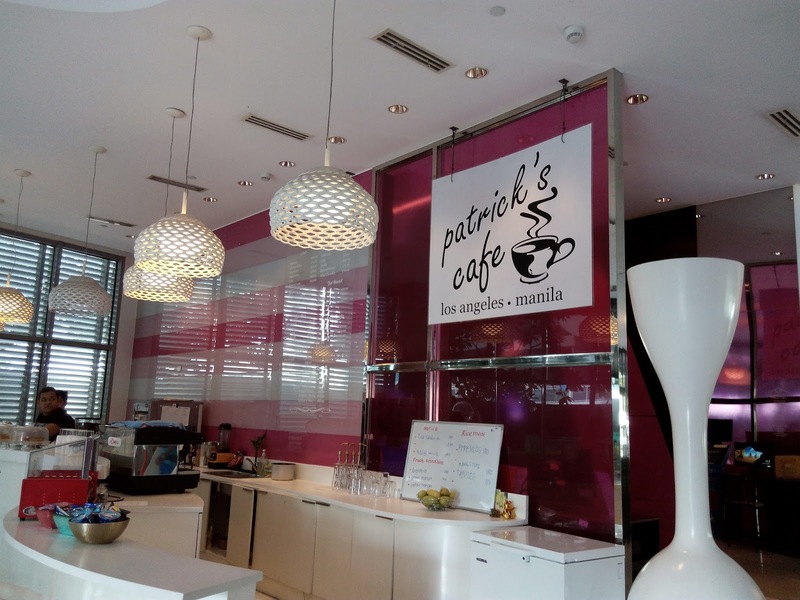 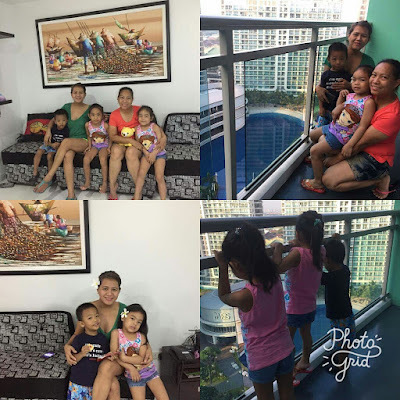 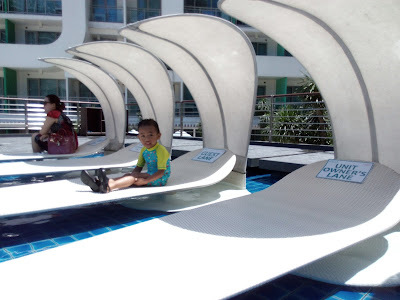 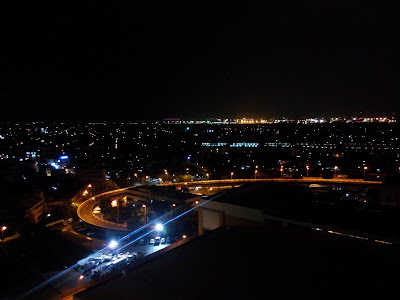 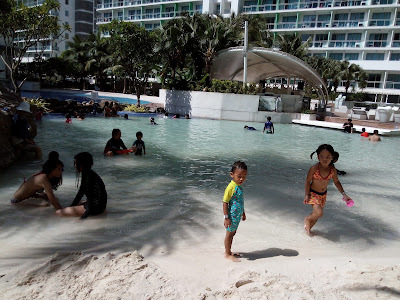 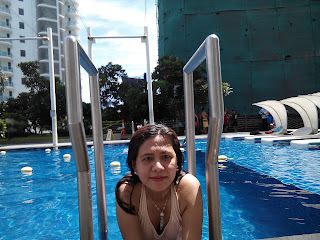 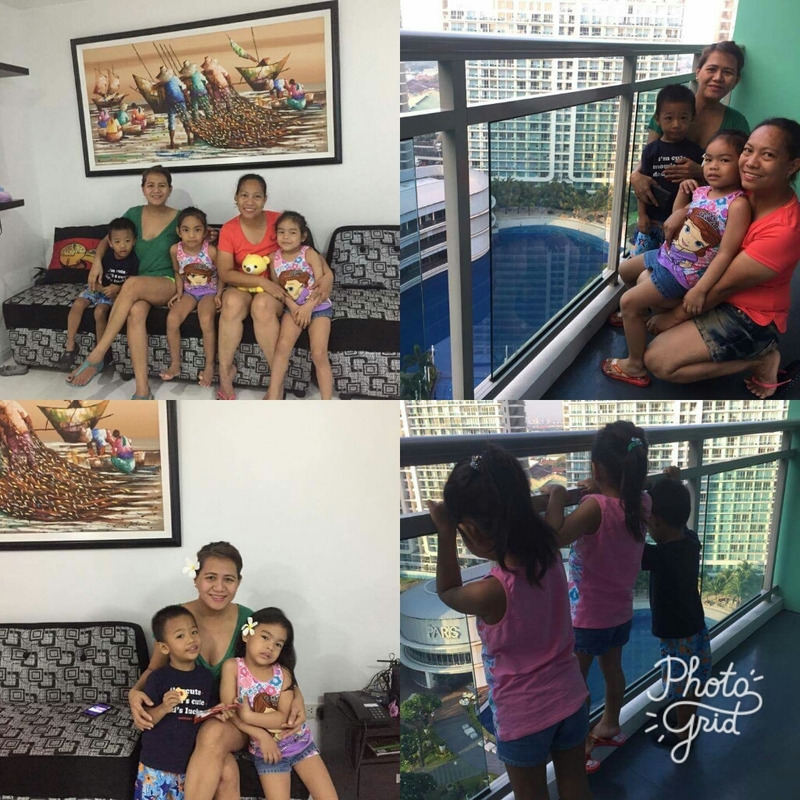 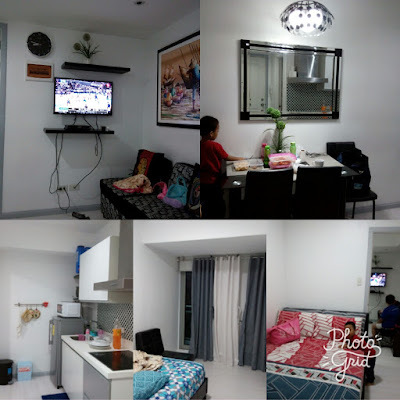 Our Staycation at Azure Urban Resort Residences this Condotel it is located Right at the Bicutan exit of the South Luzon Expressway beside SM Bicutan, Paranaque. 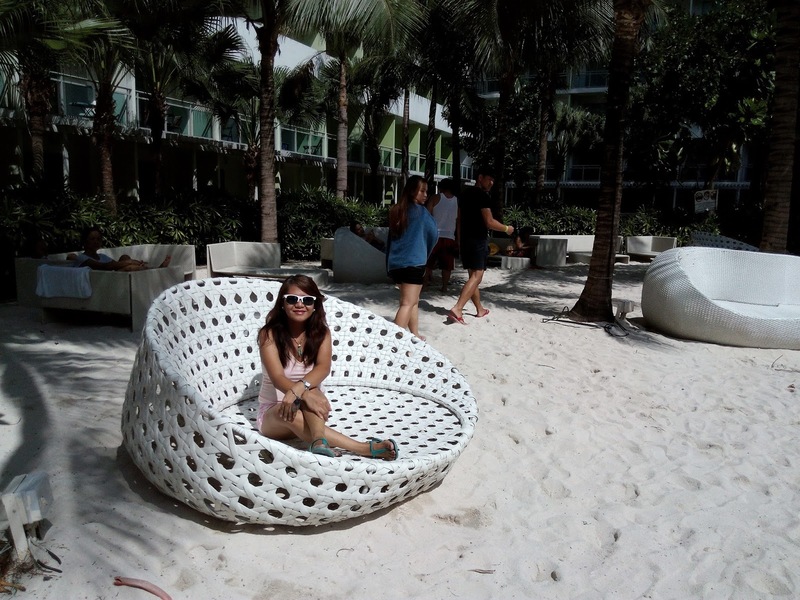 It's with comfy beds and pillows. 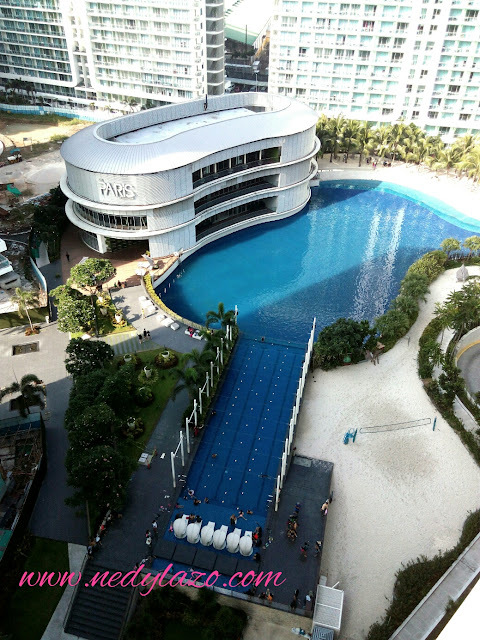 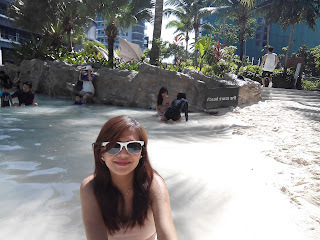 -Free access to wave pool and man made white sand beach. 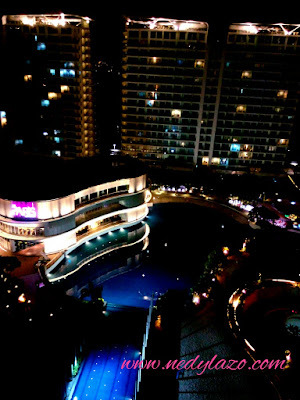 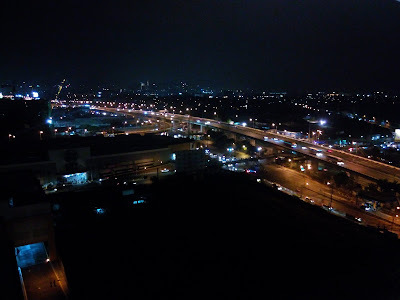 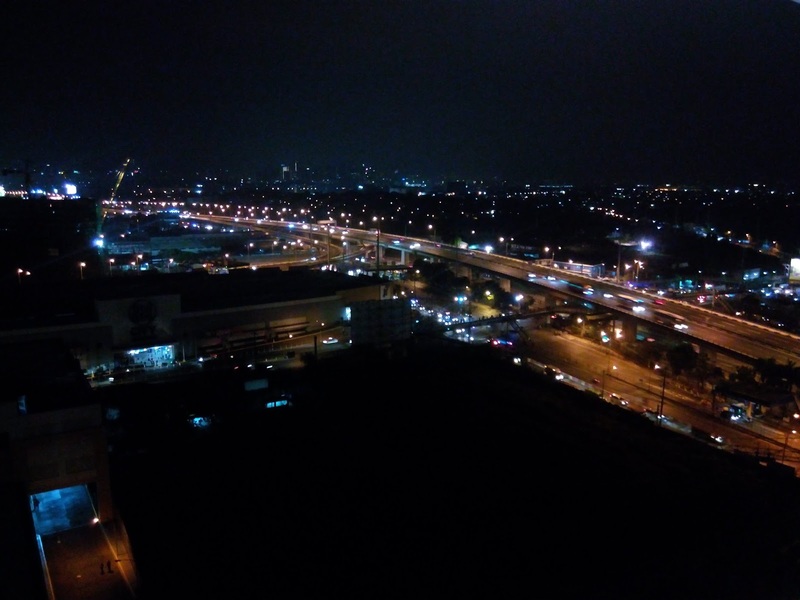 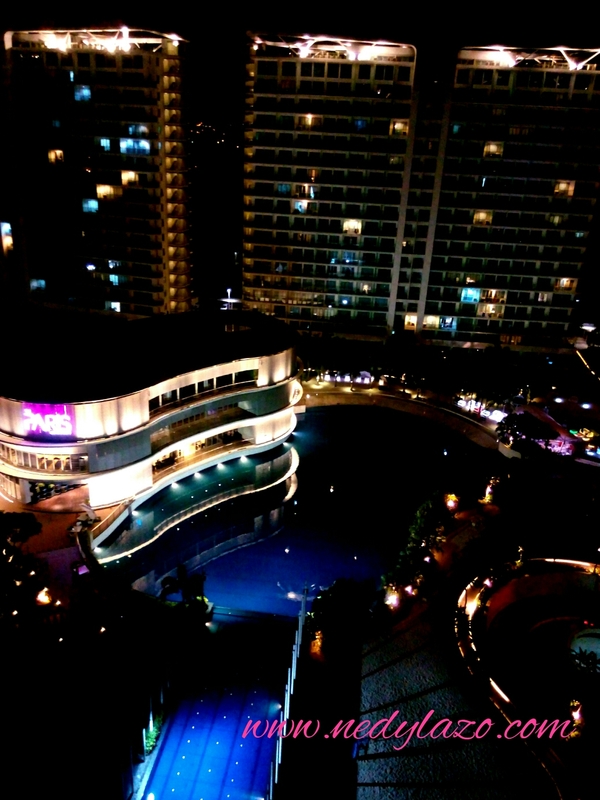 i love the sky lounge wooden seat and garden of Azure where you can see the stunning city lights and the road lights of south super highway. 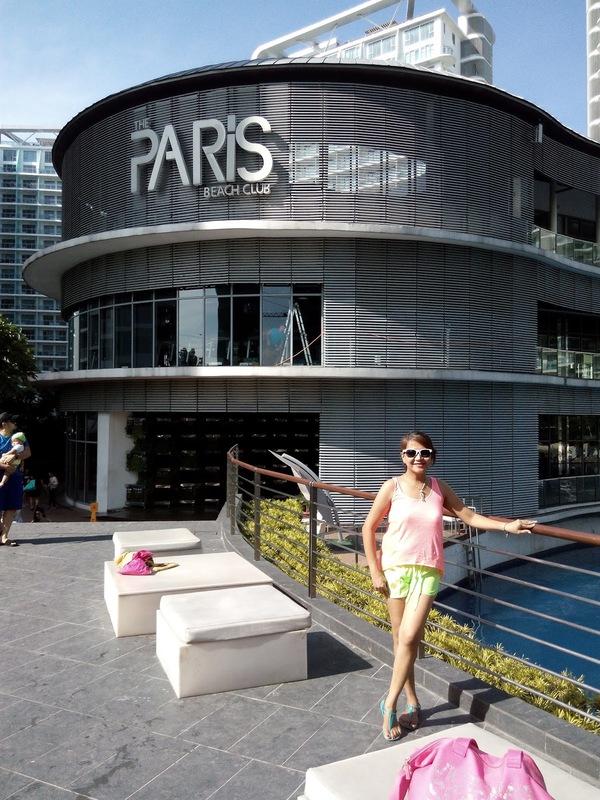 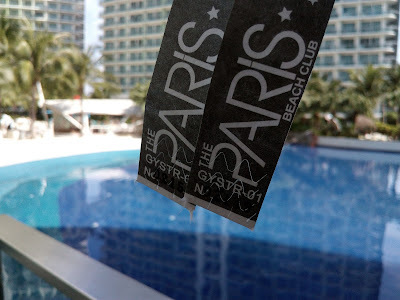 The Paris Beach Club world class dining, relaxation, and entertainment facilities tropical-inspired experience high blend of color,and décor it is surrounded of pink color ohhhh i love most. 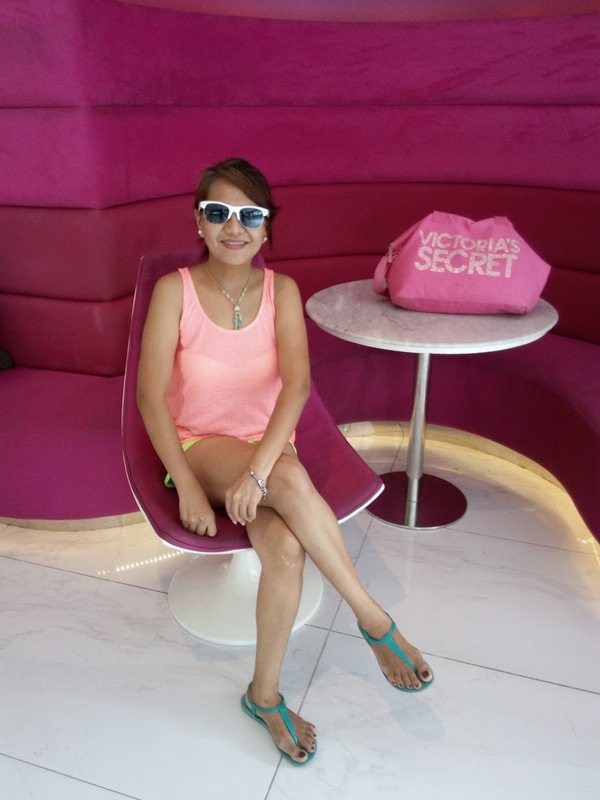 lounge with a bright and multicolored atmosphere. Pool time is open from 8am-7pm I wish we could swim a lot pero hindi sa entrance pa lang ng pool you need to fall in long line to get your tag then sa Lap pool grabe haba ng pila , ano to splash island ??? 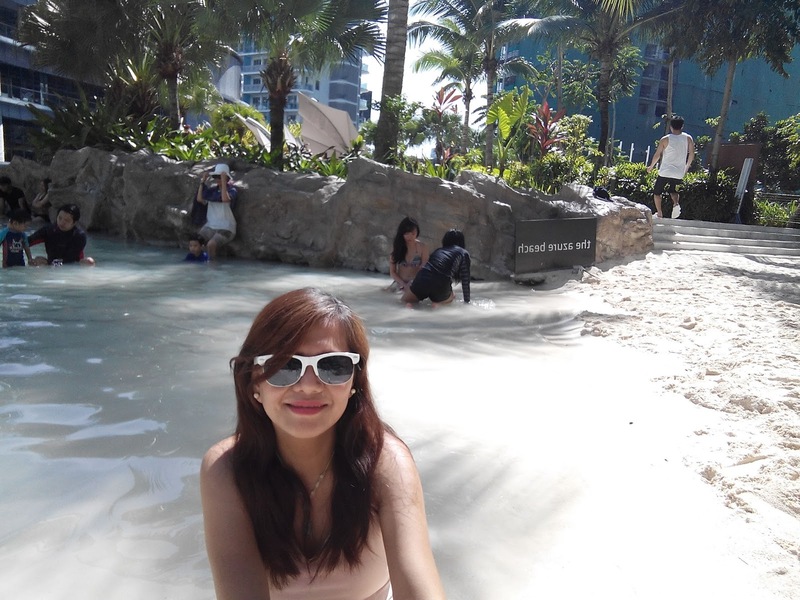 haha medyo crowded din sa pool. this is the stressful part of our stay.